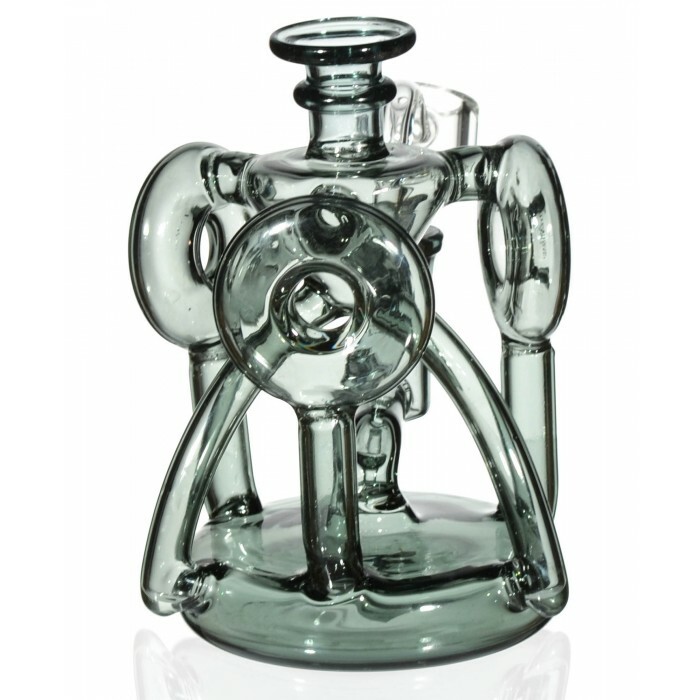 Unidentified Smoking Object - 6” Triple Donut Recycler Dab Rig -The Greatest Online Smoke Shop! Crazy design that looks like something out of a Sci Fi Movie. 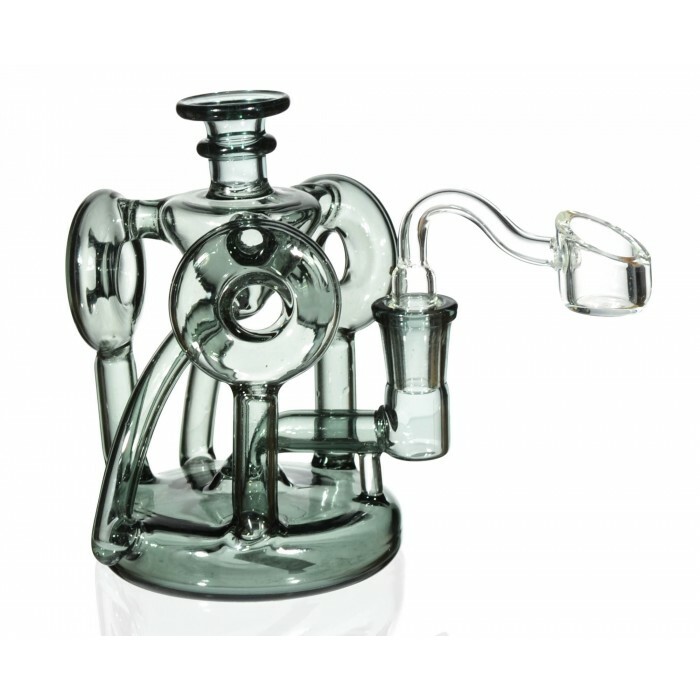 Recycler style, meaning the water you put into the piece is “recycled” as it flows through all the pipes various chambers. Dope downstem extends from the center of the bottom chamber. Wide mouthpiece is easy on the lips.  The rig is made up of two main chambers, a small disc shaped lower chamber and an upside down bell-shaped chamber at the top by the mouthpiece. 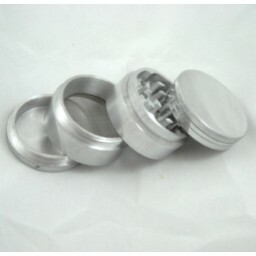 The two chambers are connected to three rings via small tubes, these rings serve as the recyclers, providing top notch filtration and something fun to watch as you smoke. The two chambers are also connected via two long curved tubes that also play a part in the recycling process. 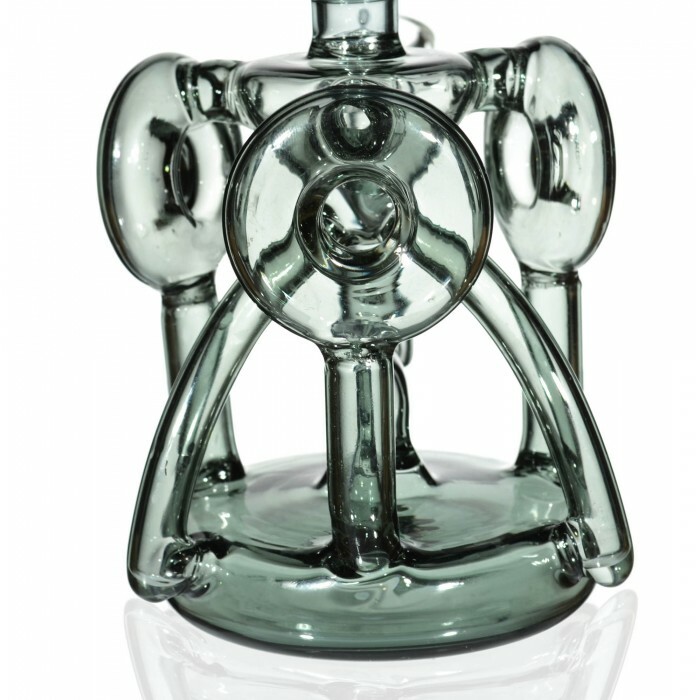 A small glass bulge sits around the neck of the rig, before turning into the mouthpiece. 3.25” chamber holds plenty of water. Comes with a 14mm male banger. 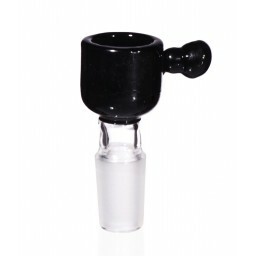 Doubles as a bong, you just need to purchase a 14mm bowl. 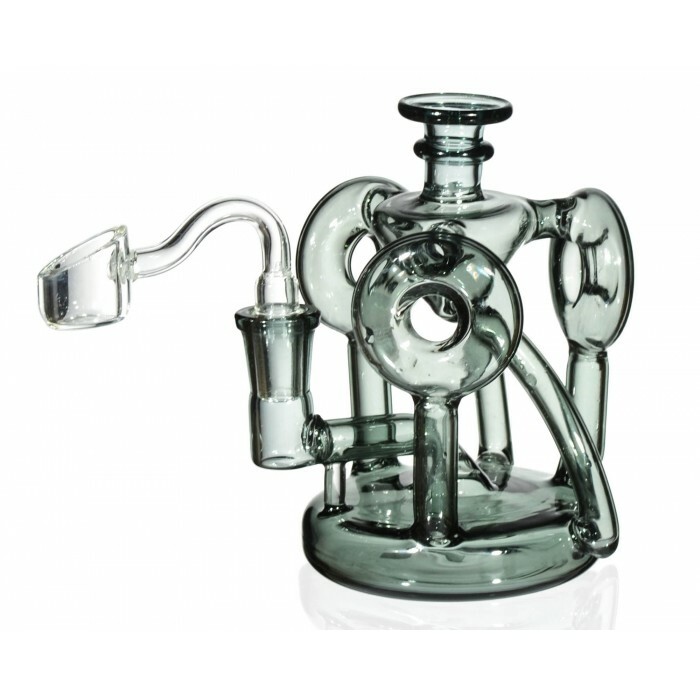 This is no ordinary dab rig! USO is designed with the future in mind, as it looks like something that came straight out of a Sci Fi movie. 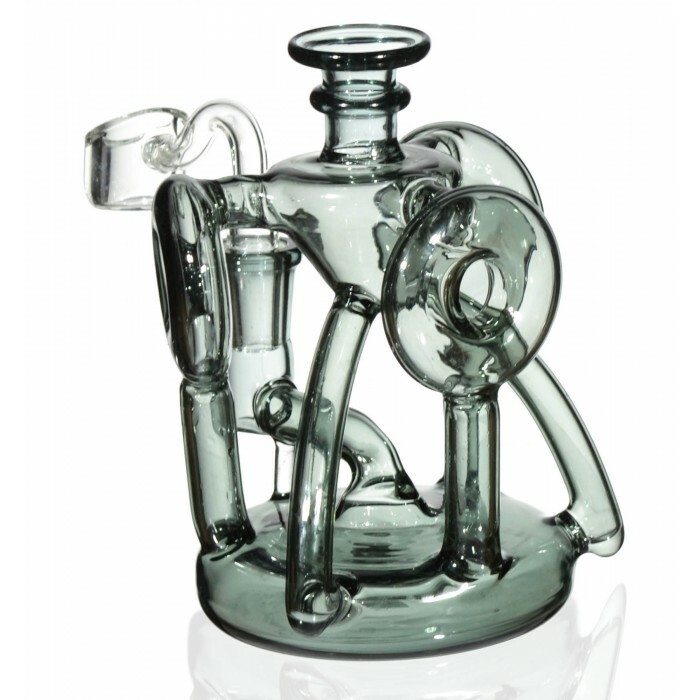 By far the best feature of this piece is that it is a “recycler”. This means that as you hit it, the water inside the pipe moves through the multiple chambers, as if it is being recycled. Not only is this process fun to watch, but it adds another layer of filtration and cooling to the smoke before it reaches your lungs. 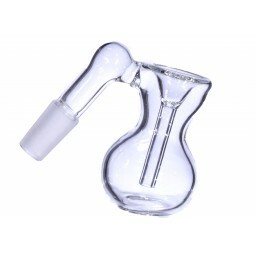 It also keeps the smoke less stale and more flavorful in comparison to traditional rigs. The look of USO can only be described as unique. It all starts from the disc chamber located at the bottom of the pipe. From this chamber grows all of the important aspects of the rig’s design. 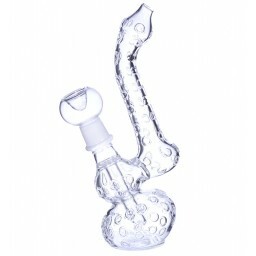 The first is the downstem, which extends from the center of the disc chamber and goes out to the side where it meets the banger, giving the piece a cool look, while remaining practical and easy to light. Two long curved tubes grow from the side of the disc, meeting at the cyclone funnel at the top of the rig. The highlight of the recycling design are the triple donuts that connect to both chambers via small tubes. Here, the water spins around the rings, masterfully filtering and cooling the smoke, it is quite fun to watch! Then, it flows up into the cyclone funnel and then back down to the bottom chamber. 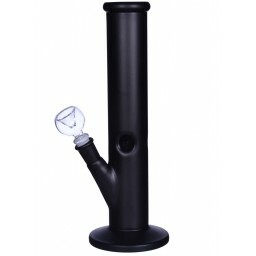 At 6”, with a 3.25” bottom chamber, this piece produces perfect hits every time. Plus, it comes with a 14mm male banger. 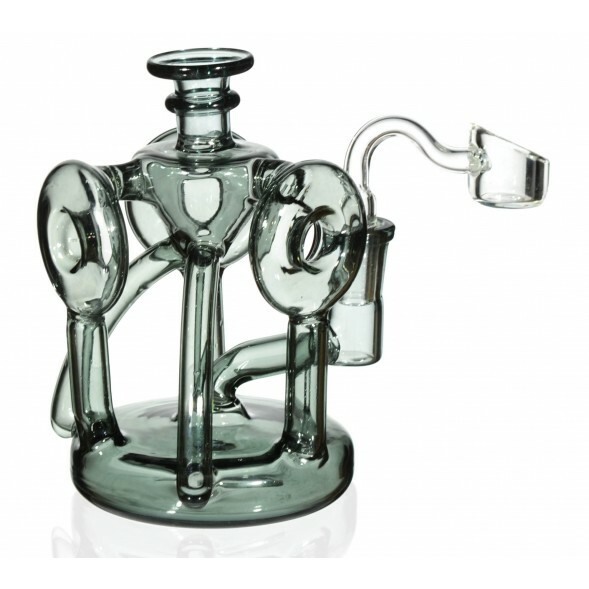 Although this piece arrives as a dab rig, all you need is a bowl and this dab rig becomes a bong instantaneously! 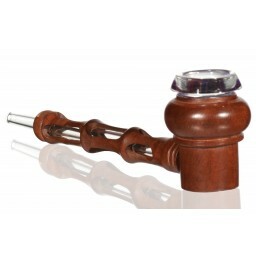 Get serious about your glass collection, grab the Unidentified Smoking Object today.